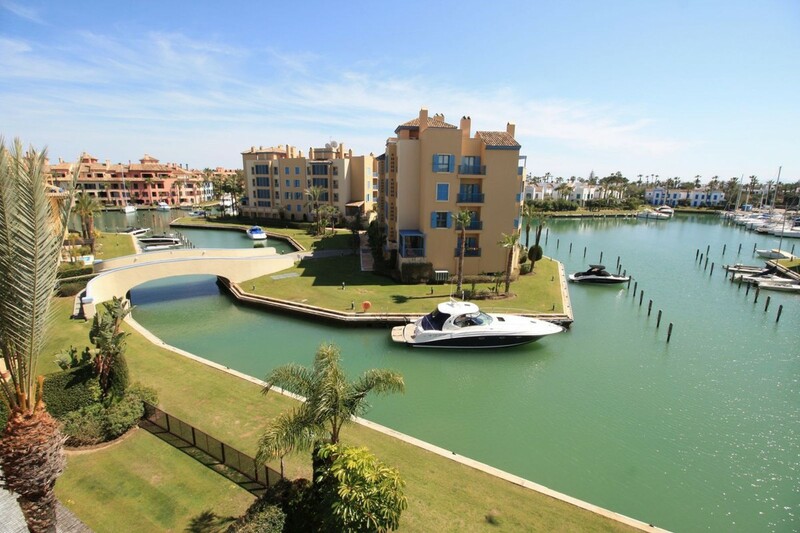 Three bedroom duplex penthouse in Ribera de la Romana, in Sotogrande Marina. 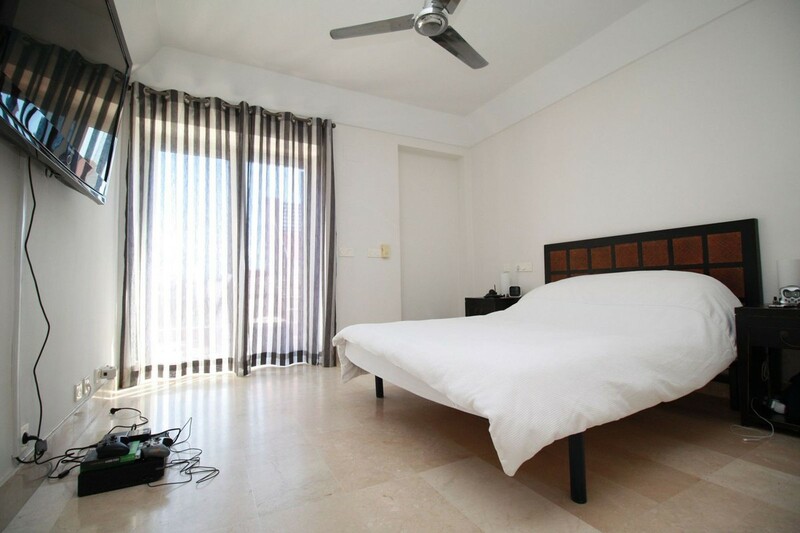 Three spacious bedrooms with en suite bathrooms. 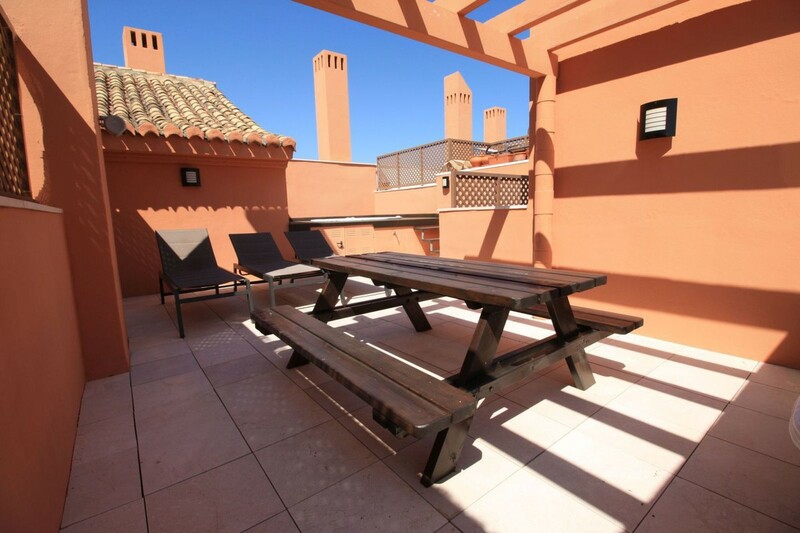 Bright and spacious kitchen with American style open bar towards the large living / dining room with fireplace and direct access to the terrace. 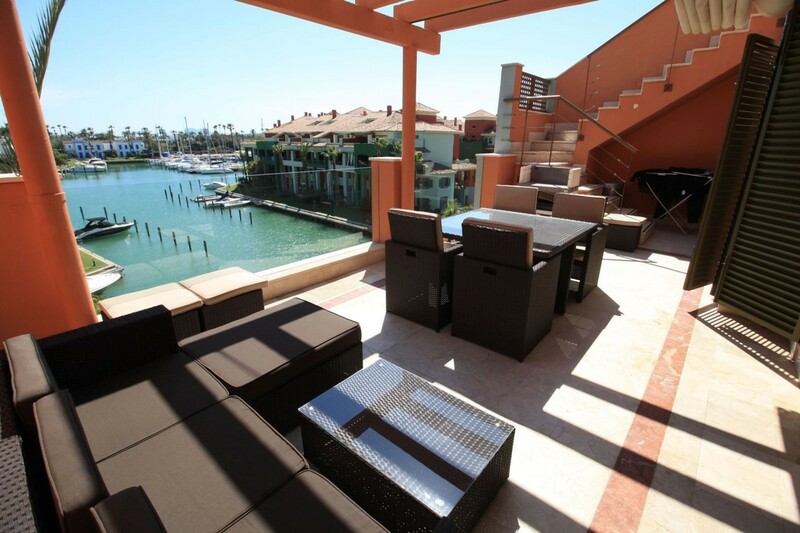 The property has recently enjoyed several upgrades that bring a lot of natural light inside the property and increase the stunning views over the Marina. 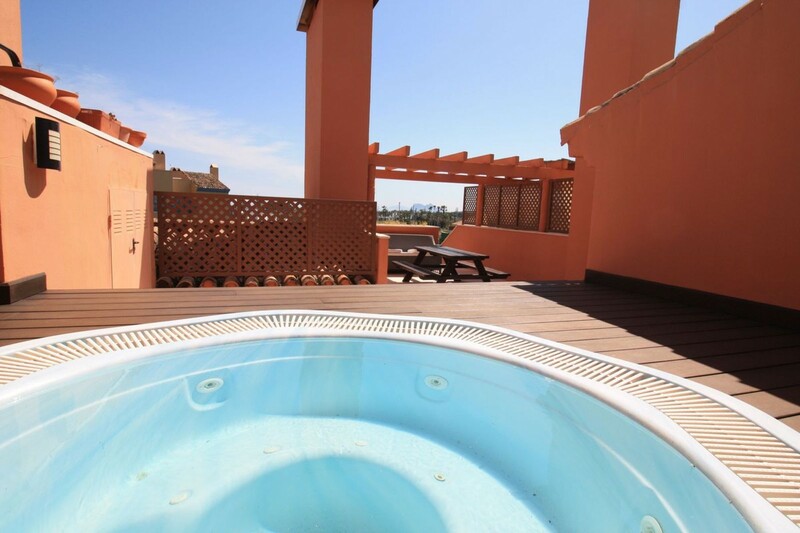 On the upstairs solarium there is a Jacuzzi that enjoys stunning views as far as Gibraltar.